To book this package, select “Rates and Bookings” from the drop-down box at the top of this page; choose your dates; then select this package from the list of tariffs. Stays of longer than 2 nights are also available to book online. 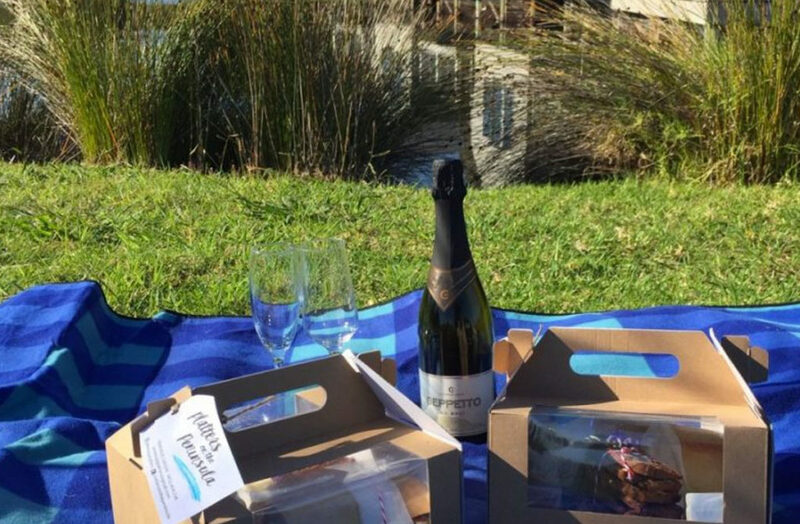 Enjoy a picnic among the vines or by the lake, or choose to take your picnic with you on your Peninsula adventures. Each box includes wooden cutlery and napkin. To book this package, select “Rates and Bookings” from the dropdown box at the top of this page; choose your dates; then scroll down to see a list of tariffs. Immerse yourself in a wonderland of mazes, artistic fun garden designs, tube slides and a canopy walk through the Trees! 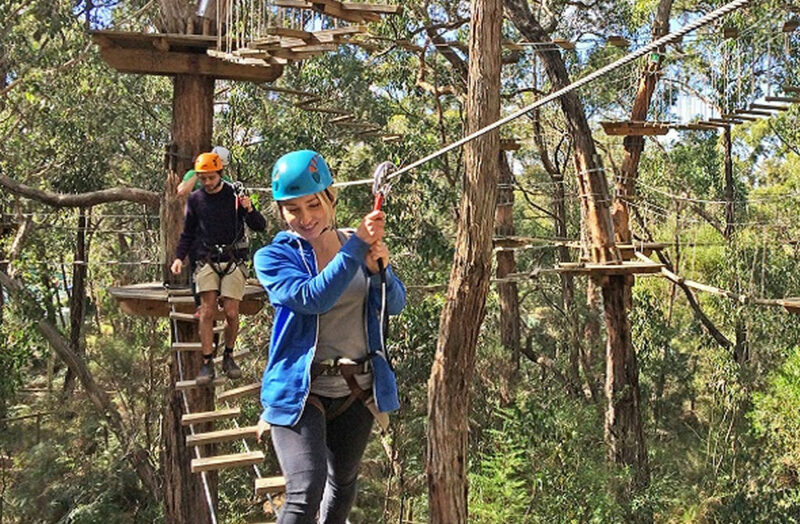 The Enchanted Adventure Garden offers an unforgettable Tree-top climbing tour activity for both adults and children alike with over 50 aerial obstacles per course, bridges and 5 zip-lines linked to tree-based platforms up to 10m high. Both Grand course’s offer 5 different levels of challenges, giant Tarzan swing and rock climbing wall. Children tickets may be added and are for under 18 years old- call to discuss. You get to eat what you cook! If you love Mediterranean food then this one is for you…….Come and experience a traditional six-course Turkish feast. You will get to taste each dish, finishing with delicious baklava made from hand rolled pastry. Traditionally Turkish people love eating and relishing food. It is an integral part of the society the culture, steeped in the history of the Ottoman Empire. After this class, you will be able to replicate these family recipes with ease. 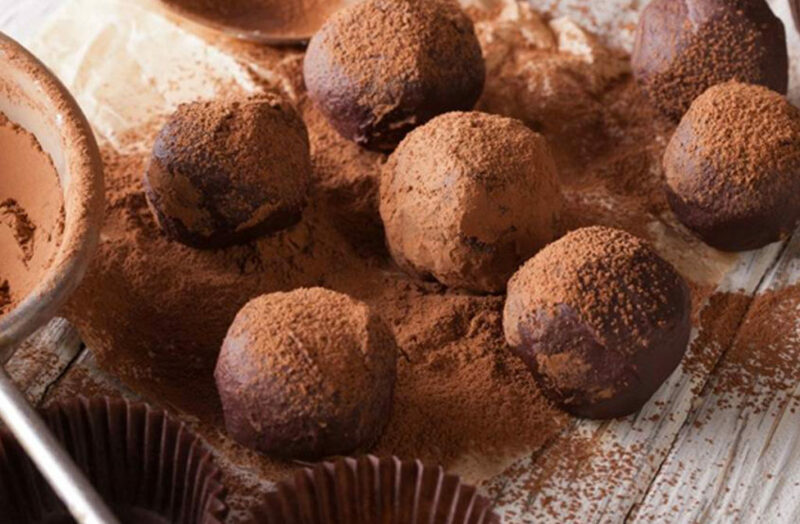 Chocolate truffles rolled in cocoa, crushed nuts and Vintage Merlot salt, amazing! To finish Hot chocolate like you’ve never tasted before with a Triple Chocolate Cookie to take you back to your childhood. Please book with at least 1 weeks notice. Subject to availability. Surcharge applicable on long weekends and peak periods. Subject to availability. 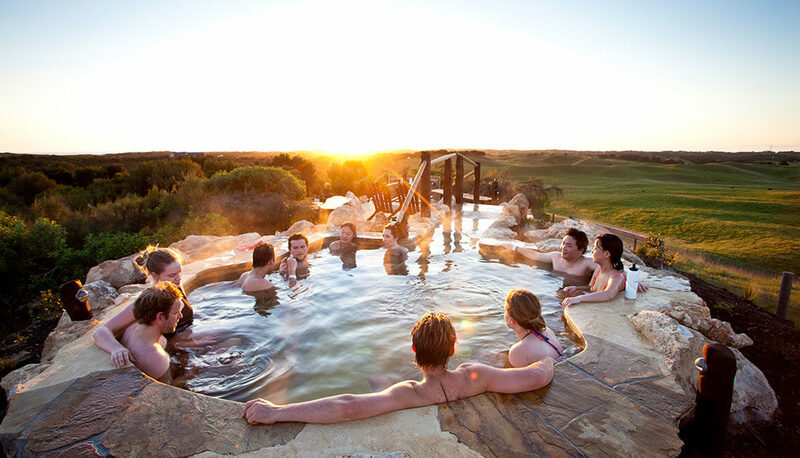 Soar above the Mornington Peninsula sights as you take your return flight on The Eagle at Arthurs Seat. With arguably some of the best views in the region, this is an experience that will take your breath away. 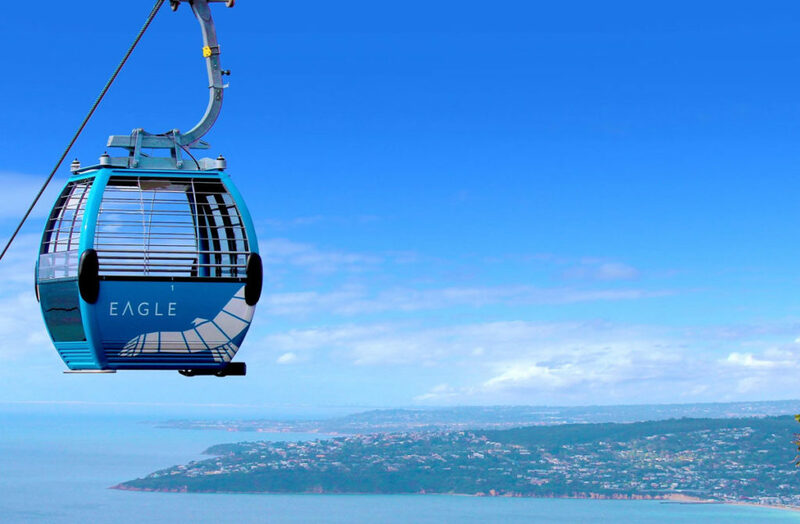 Board a state-of-the-art gondola at the Arthurs Seat Eagle and fly over the state forest to the highest point of the beautiful Mornington Peninsula. Surcharge applicable on long weekends and peak periods.